Katherine C. Krushnowski, 64 of West Pittston, passed away unexpectedly Tuesday morning, January 15, 2019 at Geisinger Medical Center, Danville, after a lengthy illness. Born in Wilkes-Barre, she was the daughter of the late Joseph & Katherine (Williams) Staniscavage. Katherine attended Plains Memorial High School and had various jobs throughout her lifetime. 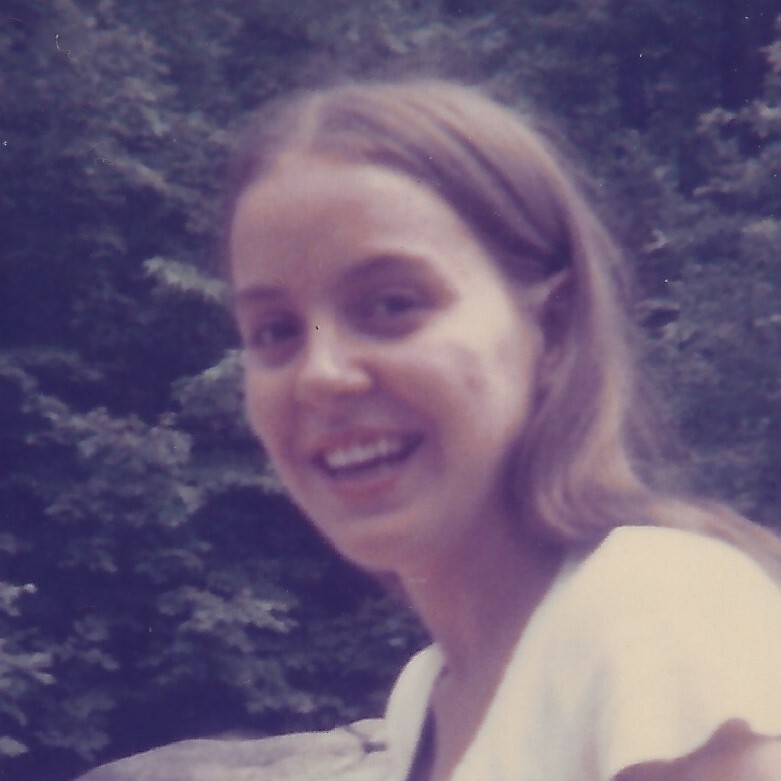 She was employed at RCA, Mountain Top, Luzerne Products, Plains, was a custodian at Wyoming Area Catholic School, Exeter, and last as a deli clerk at Insalaco’s, later Bilo Markets, and lastly at Bruno’s Market until her retirement. She was a member of Corpus Christi Parish, Immaculate Conception Church, West Pittston, and the Plains American Legion, Joseph E. Conlon, Post 558. She was preceded in death by her brother Stephen Staniscavage. Surviving are her daughters Kristen Kijewski and her husband Anthony, Plains, and Beth Krushnowski, Exeter, grandchildren Julian Galchefski, Ethan Heppding, and Valerie Kijewski, sister Martha Jamieson and brother Joseph Staniscavage, both of Wilkes-Barre, companion of 33 years, James “Shine” Gallagher, West Pittston, and her beloved dog, Roxy. Funeral will be held Saturday, January 19, 2019 at 9:15 am at the Corcoran Funeral Home, Inc., 20 South Main Street, Plains, PA 18705, with a Mass of Christian Burial at 10:00 am at Corpus Christi Parish, Immaculate Conception Church, 605 Luzerne Avenue, West Pittston, PA 18643, with Monsignor John J. Sempa, Pastor, officiating. Interment will be held in Saints Peter & Paul Cemetery, Plains. Family and friends may call Friday evening from 6:00 to 8:00 pm at the funeral home. Memorial donations may be made to SPCA of Luzerne County, 524 E. Main Street, Wilkes-Barre, PA 18702.